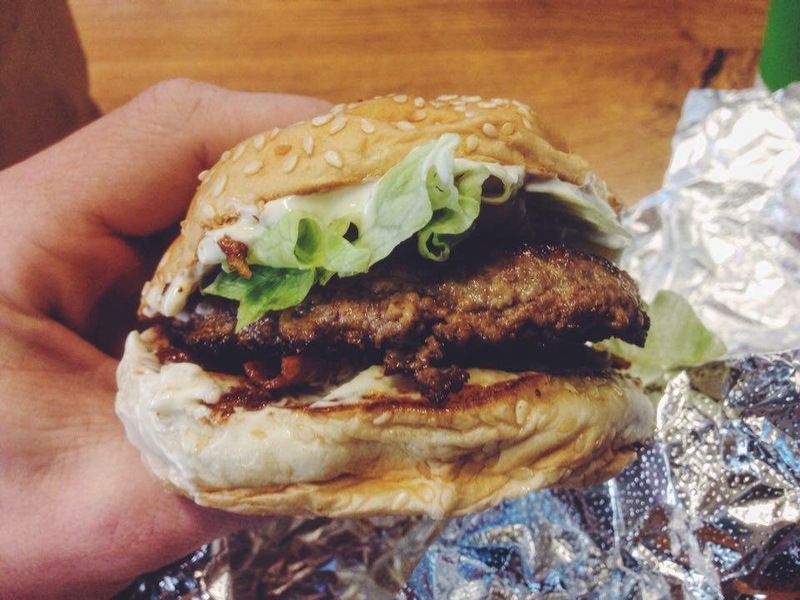 I had my anticipation when thinking of collecting a burger from Five Guys as it has its negative connotations with it being an ‘another American burger take away’ but even with this resting at the back of my mind I was still intrigued. Only available for the burger alone, I went for the ‘Little Bacon Burger’ with lettuce and mayonnaise to accompany. Something that was a new experience was picking what toppings you had on the burger, not sure I enjoyed it truthfully. The burger arrived after a quick 2 minutes and I was excited. It’s exterior was dreadful, with it looking squashed and not very appetising but I definitely wasn’t fooled. The first bite was the most satisfying, with the thin crispy bacon, beef, mayonnaise and lettuce already giving me reasons to return. The burger was so delicious and it wasn’t even one of their finest or extravagant burgers which excites me. The burger looked about a 3 but held flavours which were a 7.5. 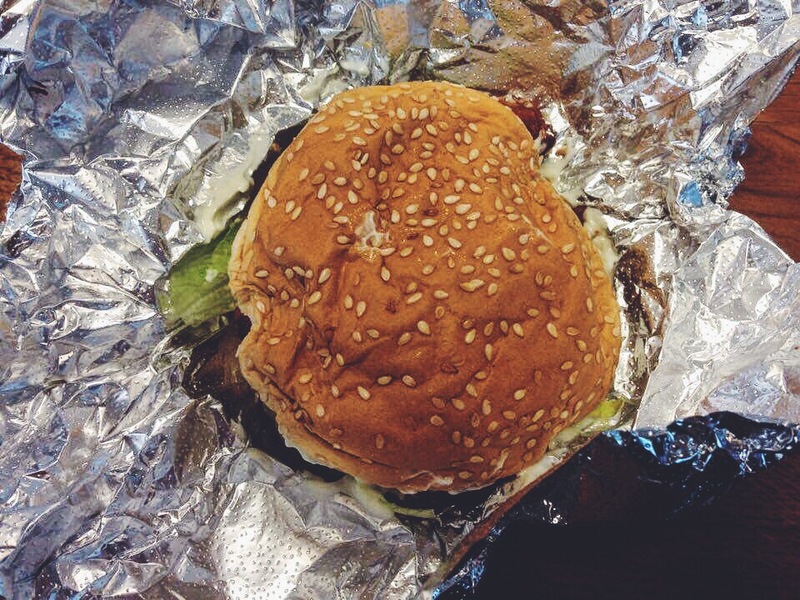 Five Guys – pricey but succulent.